Army rank slides multicam come in 2's. 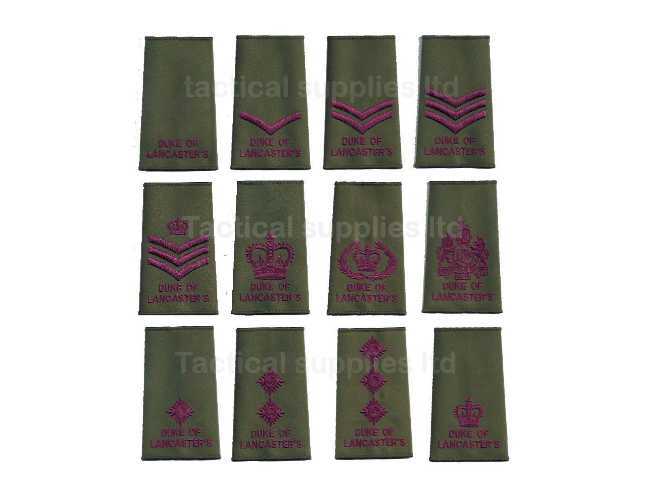 Superb quality army cadet rank slides made by our own factory. All ranks. Choose from selection.